Travelling is only as expensive as you want it to be. There are many travelers who travel the world in minimalist ways so that it does not cost thousands upon thousands of dollars. Another trick to save money while traveling is to go to less known countries where the cost of living is low. Going to less known travel destinations allows you to have an experience of a lifetime on a low budget. We have come up with a list of the top five most beautiful countries you can travel on a tight budget. Renting rooms and buying necessary products cost much less than expected while traveling these nations. Peru has two highly valued aspects for travelers: tourist spots for those who want to enjoy nature and ruins for those are interested in history and theology. The country has mountains, sea-beaches, and rain-forests for those who want to experience natural diversity on foreign land. 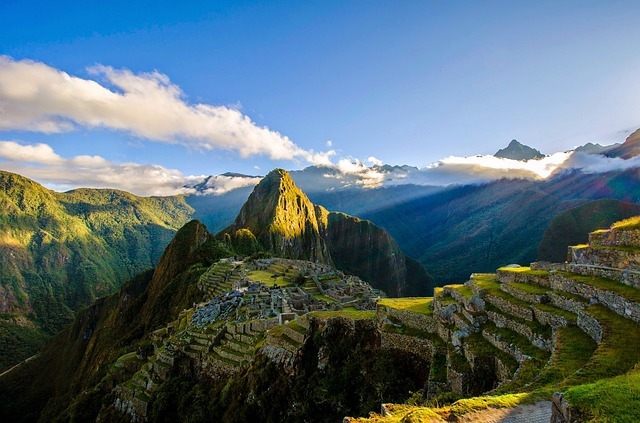 Other than that, Peru has a large number of archeological sites that represent the lost culture of the Inca. Ancient citadels, temples, and fortresses can be found at many different locations of the nation, such as the famous Machu Picchu.